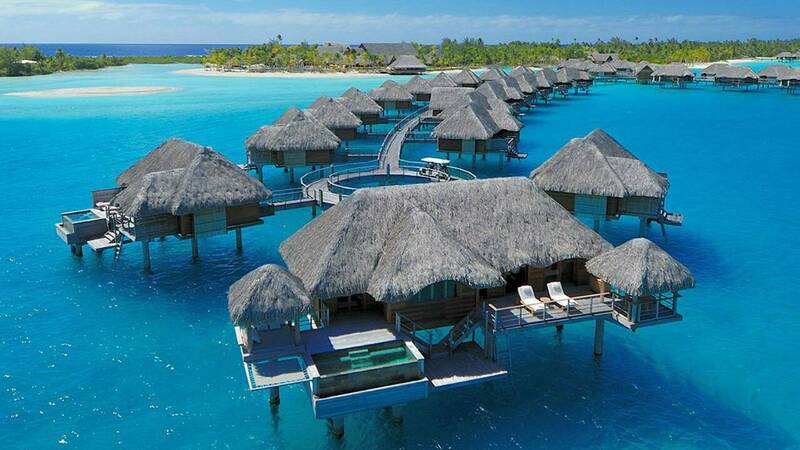 On this mystical island with its necklace of white-fringed coral islets, Four Seasons Resort Bora Bora redefines the South Seas escape. Exotic over-water suites and beachfront villas with pools immerse you in ultramodern comforts and the welcoming spirit of French Polynesia. Culinary arts embrace operatic sunsets over the island's primeval peaks. Be introduced to colorful reef fish and coral gardens in the warm turquoise lagoons with our marine biologist. Spirit yourselves away in a cathedral-like spa, balanced by the tranquil lagoon and the rolling surf. 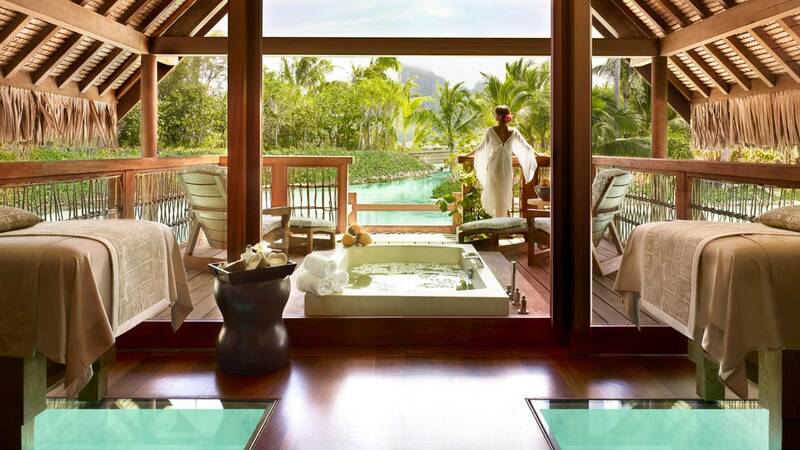 Surrender to pampering Four Seasons service, unmatched in the South Pacific. Offers are subject to availability at time of booking and may be discontinued at any time without notice. All prices current at the time of publication.